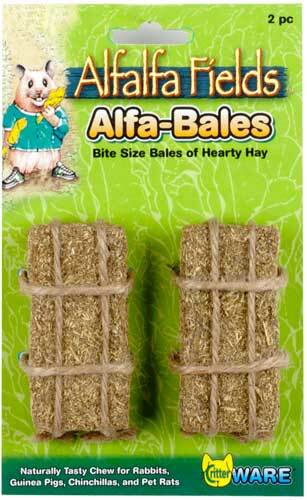 Alfalfa Fields Alfa-Bales by Ware Mfg. 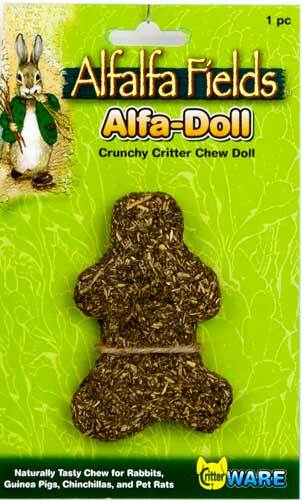 Alfalfa Fields Alfa-Doll by Ware Mfg. 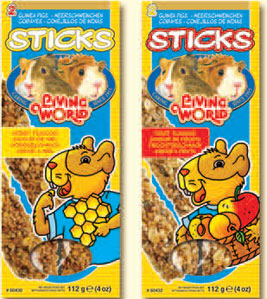 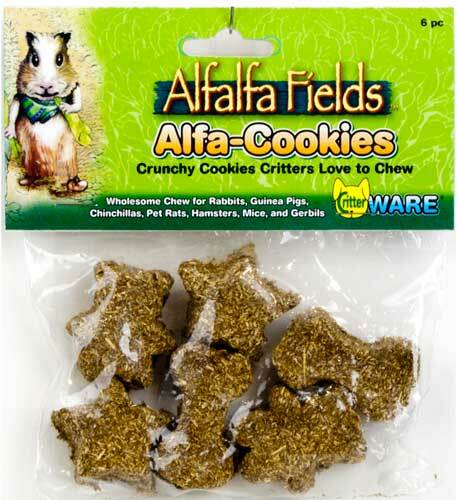 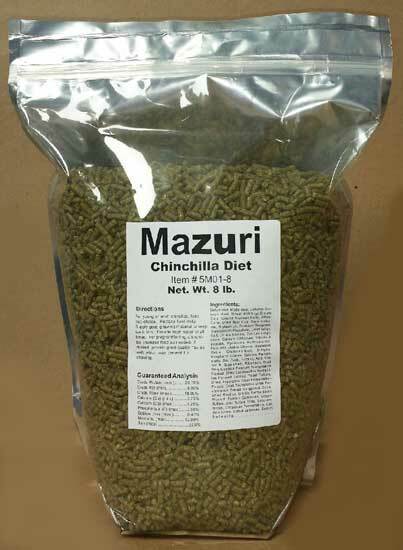 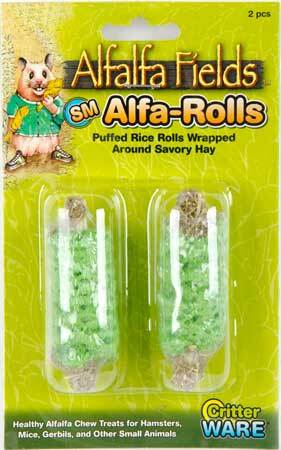 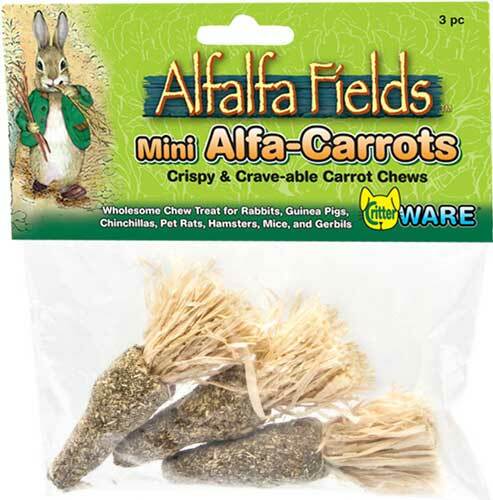 Alfalfa Fields Alfa-Rolls by Ware Mfg. 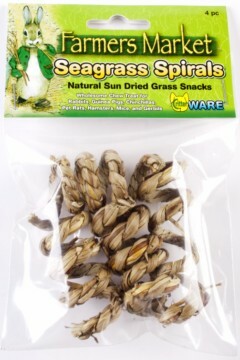 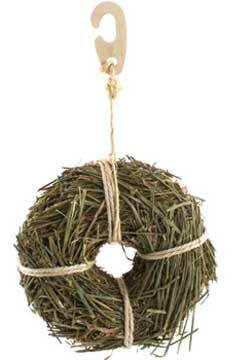 Farmers Market Seagrass Spiral Chews by Ware Mfg.